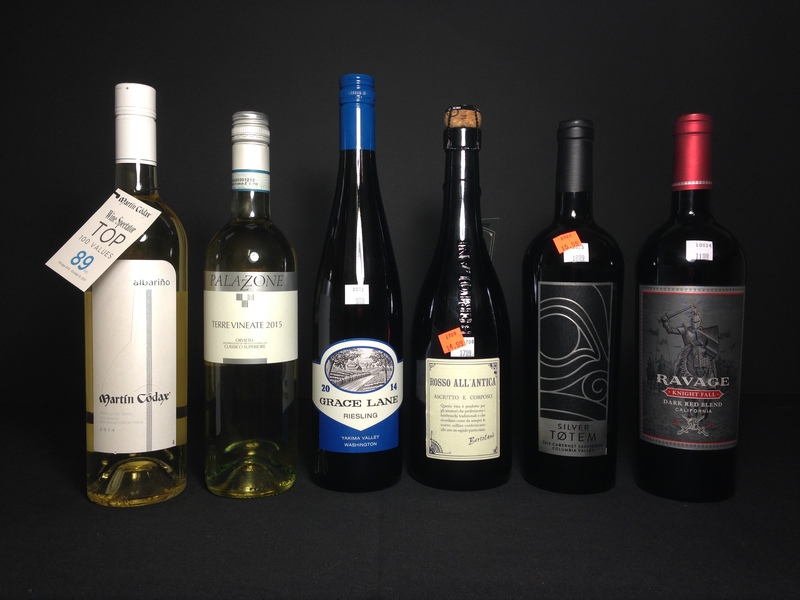 We’ll have a chilled sparkling DRY red Lambrusco and a very nice Albarino at a great price, along with 4 other stunning wines! Intense straw-yellow colour, at the nose is elegant, smooth, vivid and defined by a hint of hazelnut raw. In the mouth, the impact is dense, the structure dry. Grilled Scallops, Fish Risotto, Cheese Pasta or four cheese Pizza. Refreshing and crisp, lemon on the nose and pallet. Medium to full bodied low acidity. Pork w/Apple Stuffing, Apple Pie, Chicken Stir Fry, Sushi. Ruby, dry full-bodied wine with a very “vinous” flavour and taste, good complexity. Pairs w/sausages and hams, roast meat and game. Aromas display notes of savory herbs, cedar and spice, with a reduced note that blows off. The plum and dark-fruit flavors are tart and elegant with dry tannins. Tri-Tips w/mushrooms in wine sauce, Osso Buco, Grilled Rack of Lamb, BBQ any thing. Lots of smokey campfire goodness on the nose and palate full-bodied from toasty oak aging. Aromas of mocha, black plum and vanilla spice. Pair with a juicy steak or gourmet hamburger. Be sure to tell us when you call, so we’ll remember to give you the discounted rate. Thanks for being in the WINE CLUB!!! We’ll explore South African wines with winemaker Ntsiki Biyela and Mika Bulmash CEO of Wine for the World. 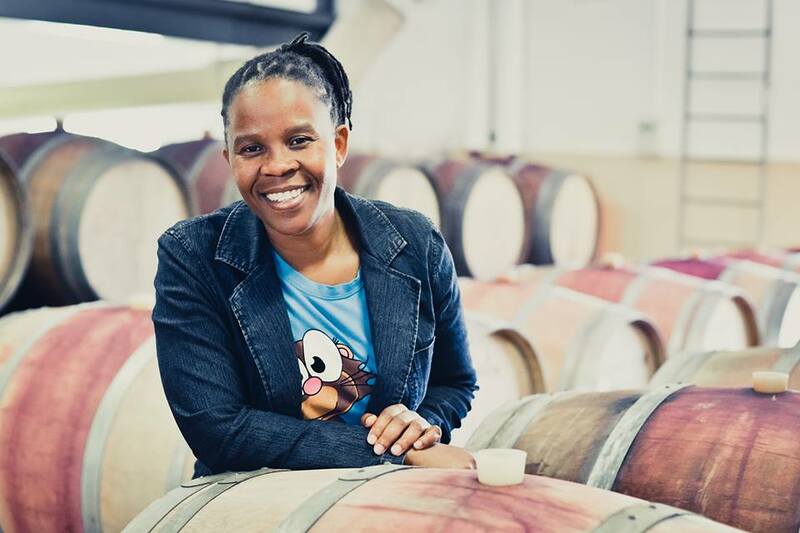 Ntsiki is the Award winning Winemaker for Stellekaya, and the first black female winemaker in South Africa. Wine for the World is a small importer focusing on boutique producers and artisanal family vineyards. 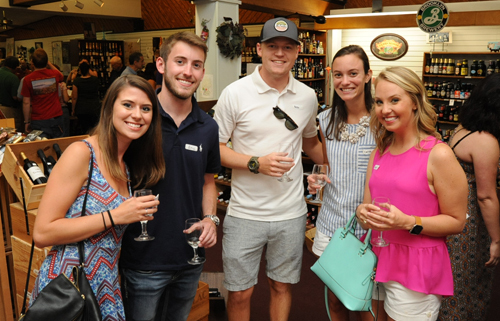 We’ll taste a wide variety of fabulous wines from the region, and learn about South African wines and viticulture! Sign up now, places are limited! $25 At the door, if places remain. We bought this for the shop because we really liked it, it had a nice rating, and we figured we hand sell it. Then I took a bottle home and had it with food. It was amazing! We decided immediately to use it for wine club. Michel Gassier is a prominent winemaker in the south of France. His family has been maikng wine in the region for four generations. “The pale yellow color tinted in green announces a wine with a great deal of freshness and purity. The complex nose reveals floral and mineral notes with accents of fresh citrus fruits. lively and fresh, the aromas of flowers and white fruits, blends with flint. The soft finish evinces a great deal of minerality.” I can add that it has a full round mouth feel, with a real sense of viscosity, a touch of nuttiness, and lovely aromatics… Yum! You could serve this with almost anything you’d serve a white wine with, think about dishes from southern France or Northern Italy. This comes from the “Home Ranch” vineyard originally planted by Eduardo Seghesio in 1895. 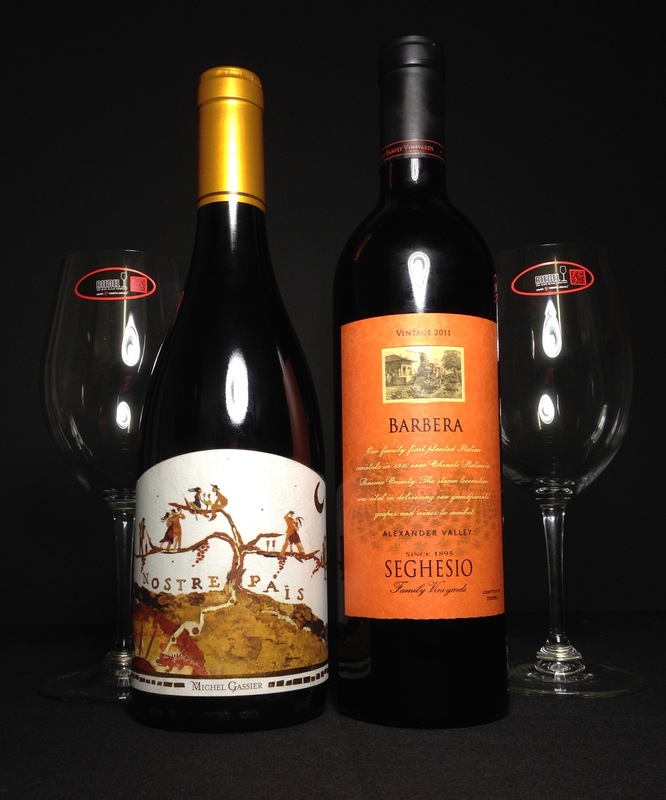 Seghesio is known for great Italian varietals and Zinfandel. After five generations the winery is still family owned and operated. This Barbera is a big bold wine with black cherry flavor, blueberry, dark chocolate the wine has an easy complexity with subtle vanilla and a hint of tobacco around the edges. There’s some nice acidity and silky tannins (softened with a little age) which give it a velvety mouthfeel, an absolute pleasure to drink! This wine would normally sell for about $37, we got a great price for it as an older vintage. It’s drinking beautifully now, I imagine a few years ago it was a bit prickly! grilled meats, herb encrusted lamb with mushroom sauce, pizza, or meaty spaghetti!